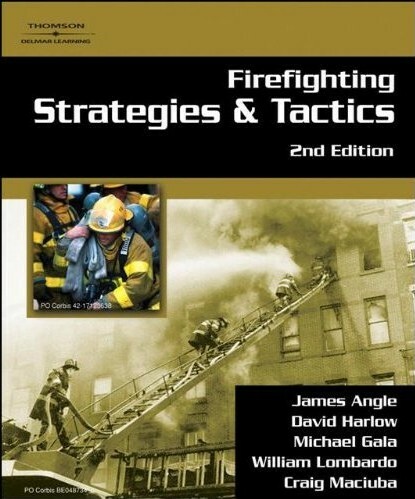 by James Angle, David Harlow, William Lombardo, Craig Maciuba, Michael Gala, Jr.
An ideal building block for aspiring fire officers and an essential review for experienced command officers. Incident command requires background knowledge and application skills in all phases of strategy and tactics - knowing what needs to be done as well as the how it is going to be accomplished. An important element of this book is the use of case studies based on actual incidents to show the applications of the theories to real world situations. 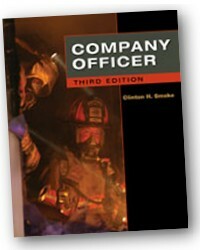 The authors' myriad experiences in all phases of the operational fire service are included to detail the command operations from the company level to major alarms. 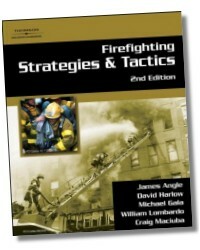 The book uses a clear, systematic approach correlating with the course objectives of Fire and Emergency Services Higher Education enabling it to be used by all levels of fire fighters and fire officers. Stresses firefighter safety "Everyone Goes Home"
One and Two Family Dwellings. James Angle has a Master Degree in Business, Bachelor's Degree in Fire Science and Safety Engineering, and 30 years emergency service experience in departments both large and small holding positions from firefighter to fire chief. He has 15 years teaching experience at the community college, university, and fire academy levels. James Angle is currently the fire chief in Palm Harbor, Florida. David Harlow has significant experience in fire ground operations and incident command. He also has extensive adult education experience and was honored as the author of an outstanding research paper submitted to the National Fire Academy. David is currently the Fire Chief in Lighthouse Point, Florida. He was formally Battalion Chief for the Fairborne Fire Department in suburban Dayton, Ohio. William Lombardo has significant experience in incident command and initial fire scene operations while working as an engine company lieutenant. His response area was a good mix of dwellings, commercial building, mid rise complexes, as well as the wildland urban interface. Bill is currently training chief for South Trail Fire Rescue and also has a great deal of experience in training and education at the department and fire academy level. Craig Maciuba is a division chief and has significant experience in incident command and initial fire scene operations. 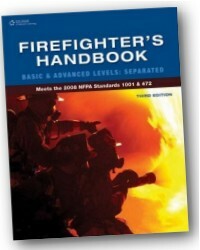 Craig also has a very strong background in training and education at the fire department and fire academy level. Craig is currently the Division Chief of Personnel and Administration fro Palm Harbor Fire Rescue. Michael Gala, Jr. is a captain, has a Master's Degree, and has significant experience as a fire officer in a large urban area. 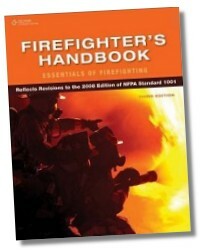 He also has experience in teaching fire service personnel at the New York City Fire Department Training academy. Mike is very well versed in engine and truck company functions, as well as operations in multiple story buildings. Mike is currently assigned to one of the busiest ladder companies in New York City. 576 Pages - 8 x 9.1 in.